The latest innovation from Karma, the DaVinci Vaporizer is a new and advanced pocket-size vaporizer. Understanding that portability is essential, the Da Vinci team set out to create the most efficient portable vaporizer ever designed. The latest innovation from Karma, the DaVinci Vaporizer is a new and advanced pocket-size vaporizer. Understanding that portability is essential, the Da Vinci team set out to create the most efficient portable vaporizer ever designed. There are a variety of aromatherapy blends and essential oils that people want to vaporize, each requiring a specific temperature to produce vapor. 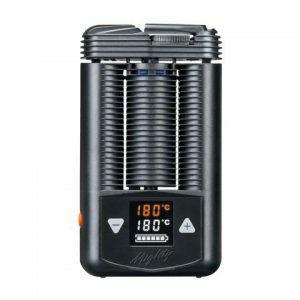 This battery operated vaporizer is capable of satisfying all those needs. 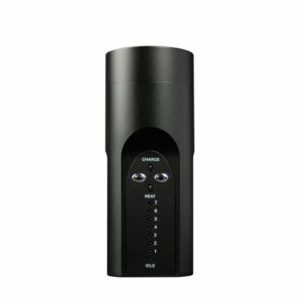 It features a digital temperature control system that allows the user to adjust the vaporizing temperature accordingly. 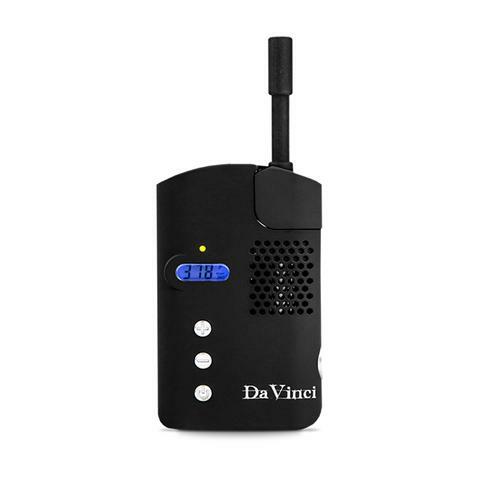 The DaVinci Vape is small enough to fit inside your pocket and can be used nearly anywhere. It also includes a 2 Year Warranty that covers any defect related to the heating element. 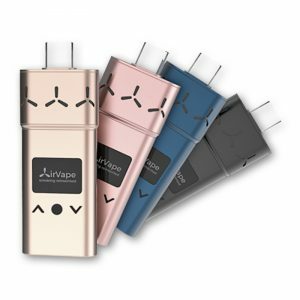 Other Portable Vaporizers are typically too big for a pocket and need to be carried in a purse or backpack, while others have to be plugged into the wall to work. That isn’t convenient for someone traveling light and not carrying a bag. The impetus behind the design of the DaVinci was to create a vaporizer that not only could fit into any pocket but also had digital temp control for a precision experience. The reason for digital temperature control is to allow the user to dial in the exact vaporization temperature without creating harmful exhaust, smells or carcinogens.